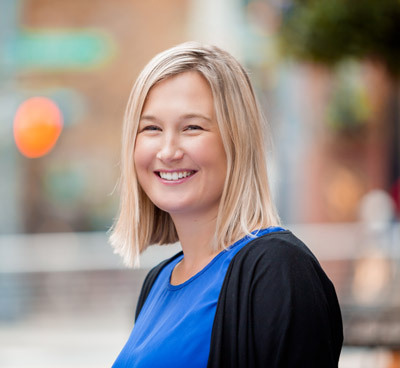 Karaka Leslie is a Senior Product Manager at PayScale. She has been with PayScale for over ten years and has held a variety of positions in sales, business development and currently as a member of the Business Products team. Karaka is passionate about helping PayScale customers leverage compensation as a strategic part of their business. Currently she focuses on PayScale Team, which is designed to help organizations involve their managers in pay decisions to improve conversations with employees about pay. Before starting her career in software, Karaka held a variety of interesting positions to afford her ski bum lifestyle while spending three years living in Sun Valley, Idaho ranging from landscaper, floral assistant, dog walker and bartender.